The book does not attempt to tell the complete history of all the accomplishments of African American men and women featured in the book. But it is my hope that the book will become a starting point for further study of the contributions and achievements that a lot of African Americans have made in the past that helped shape American history. Many significant events and personalities in the African American's history and life portrayed in the book are respectfully highlighted as they pursued their goals in American society. The social, scientific, artistic, athletic, religious, educational, and economic development of African American characters was researched and carefully studied to examine the stories of African Americans as slaves who later became emancipated that helped shape American history. The basic aim of the book is to promote a better understanding of America's past by developing an increased awareness of the magnitude of the contribution of the African American in some areas of American life and through all periods of American history. 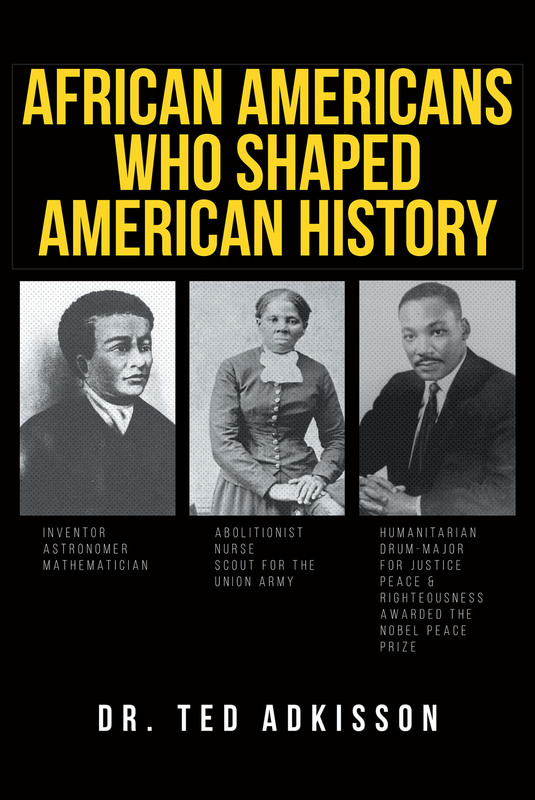 Finally, the book is designed to give teachers and students in our educational and religious institutions a broader and more factual statement of the African Americans role in our nation's history so that the reader will realize that African American history is American history.